This guide will help you with assignment research, referencing and evaluating information and more. What is a bibliography? What information do you need for your reference list? Find useful examples, tips and links to different referencing styles like APA and Harvard. 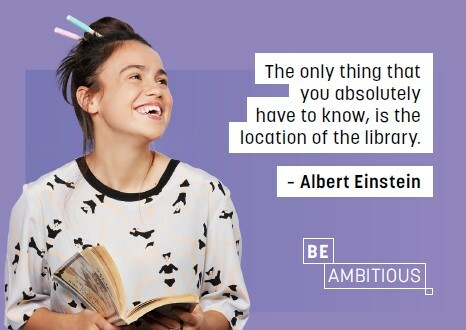 Watch tutorials, see what books you can borrow to learn more. Improve your study skills with the useful online tutorials and links to relevant websites, find helpful library books on study skills, discover more TAFE services for further help. Provides help to successfully put your assignment together: with the steps explained, web links to essay writing, grammar and spelling, report writing and general tutorials, a mindmap on YouTube, access to the Writer’s Reference Center and a list of useful eBooks. Tips and resources for preparing and delivering presentations including online resources for ESL students, links to free online courses on using PowerPoint via lynda.com and Microsoft. Provides help and links to improving your digital literacy skills in the online environment. Looking for your next course at TAFE NSW? This guide was made possible by the shared expertise and knowledge of many professional TAFE NSW Library staff. Need more help? Contact your local library - we are happy to assist.